At Kimberley Gardens we specialize in Bar & Bat Mitzvah's. We have the Venue and the Menu right in the heart of Caulfield! 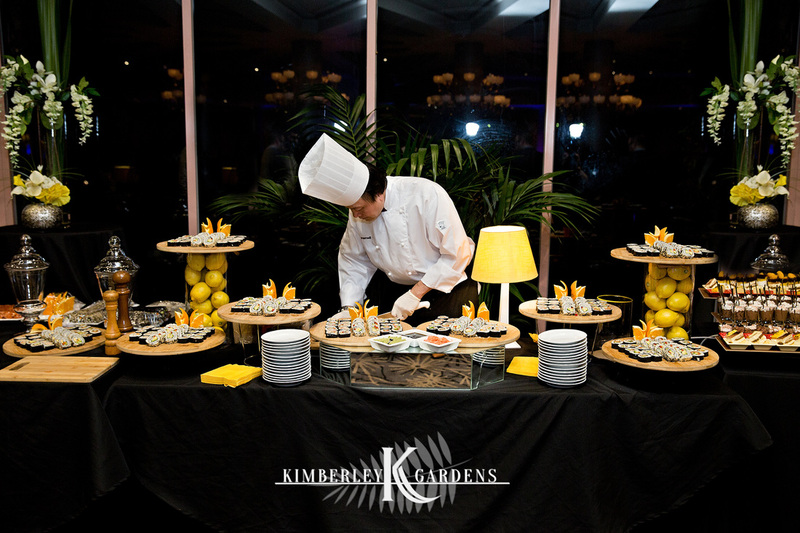 At Kimberley Gardens, we have over 40 years of experience in creating unique events. Beautiful by day and enchanting by night, at Kimberley Gardens we offer Brunch, Afternoon Tea or Evening Bar/Bat Mitzvahs – themed parties and even pre Shabbat Friday night dinners. We have it all in one! With breathtaking garden views, our 3 function rooms provide an idyllic backdrop for your Bar/Bat Mitzvah - boasting floor to ceiling panoramic views of well established lush gardens. Featuring our famous Kosher menus, diverse function rooms, ample parking and on site 4 star accommodation – at Kimberley Gardens, we know Jewish events. 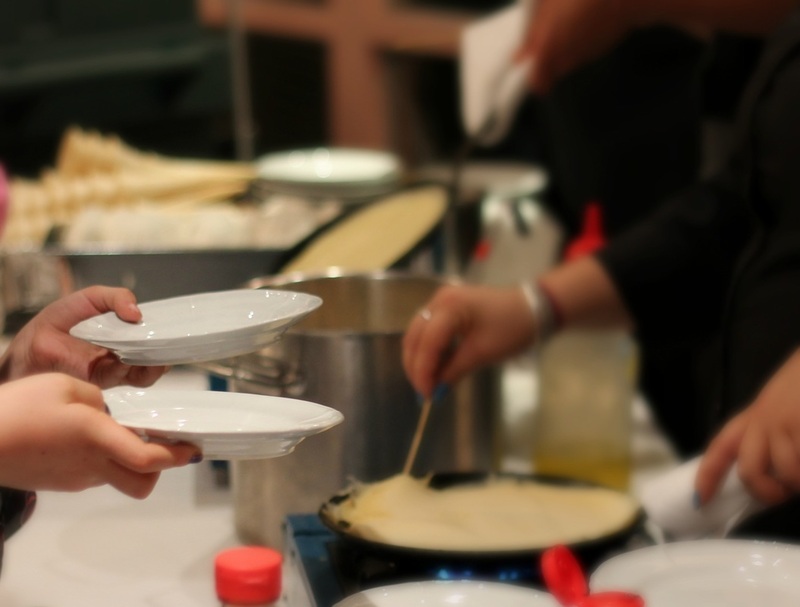 Kimberley Gardens offers a comprehensive menu that ranges from deluxe brunches & meat buffet smorgasbords to elegant dinners, cocktail-style canapés and event international food stations - all to suit your style event. With a personalized approach, the team at Kimberley Gardens will guide you through the process and provide tips and tricks to planning a completely stress-free and memorable simcha! From our red carpet arrival, lush garden setting, attention to detail, beautiful presentation and polished service, Kimberley Gardens is the perfect venue. Kimberley Gardens has everything you need to make your special day in to a spectacular one! From our red carpet arrival, lush garden setting, attention to detail, beautiful presentation and polished service, Kimberley Gardens is the perfect venue with versatility that takes you from night to day, dairy to meat, and the flexibility to accommodate between 50-300 guests. Public Holidays: 10% loading applies - Please note the Xmas/New Years period incurs higher surcharge.